Voice Diagnostix is a mobile evaluation company specializing in diagnostic testing for Voice Disorders and Dysphagia. 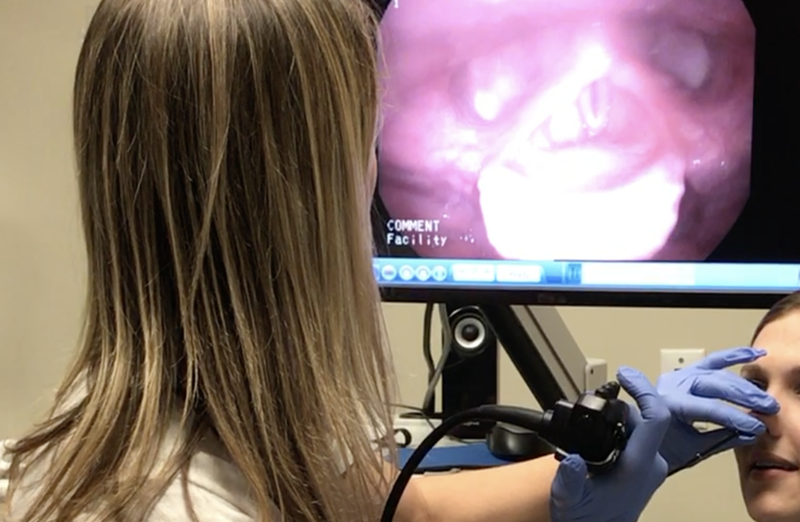 Did you know that 50% of diagnoses are changed after a videostroboscopy examination? Let Voice Diagnostix help you be sure of your diagnosis. Observe patient eating typical food in natural environment. No barium, no risk of x-ray. Immediate results & collaboration with treating care provider (Physician or SLP) leads to better understanding of impairments, better plan of care, & better quality of life! Complete exams right at your location. RAIN, SNOW or SHINE!